Additionally, as per Airbus' September O&D report, MSN 226 (HU#2) was contractually delivered to LATAM on 9/28 and surprisingly enough was delivery #200. 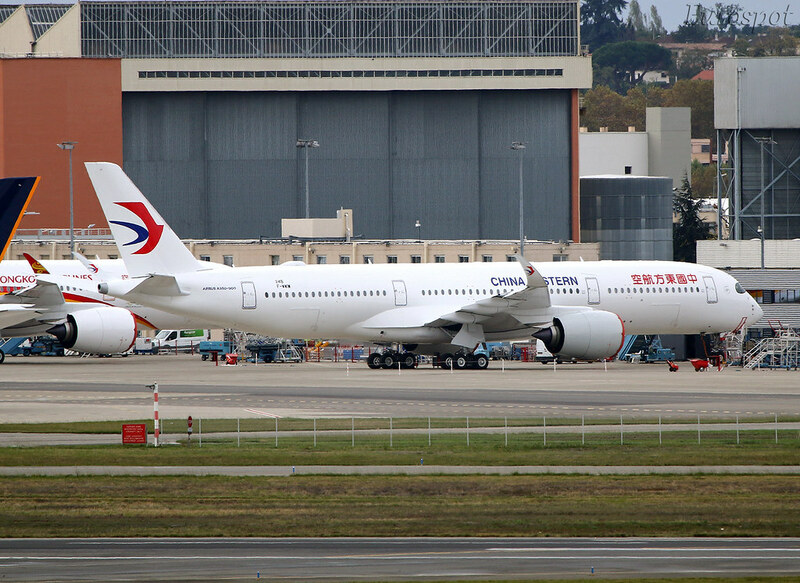 As of 9/30, operatorship had yet to be transferred to Hainan Airlines. We ended September with 61 for 2018, including 10 for the month of September. As of this stage last year, we sat at 50 deliveries. There is no way to tell exactly which #200 was. There were five A350's delivered on the 28th and in that case Airbus simply puts them in alphabetical order on their monthly spreadsheet. 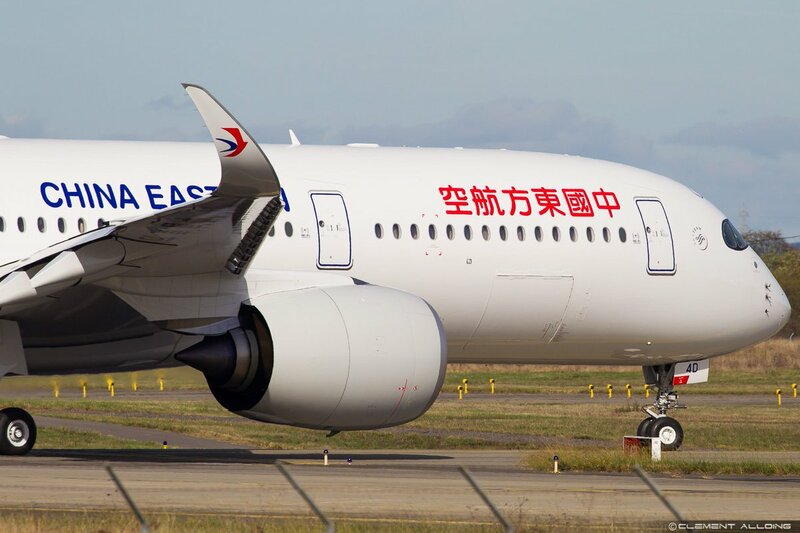 Do we know yet if the A350–1000 is going to get the longer winglets and new wing twist? MSN225 still has the first gen winglets... What is the next 35K to come off the line? The wing twist came from the -1000. No word on whether or not it will get the taller winglets. Any ideas how far the first BA A350 has got? A long way off. First isn’t due until Q3 2019. It won’t start for a long time. MSN326, should enter final assembly around February or March 2019. What news on MSN231 ? Has it been stored away from the flightline ? Any photos? Does it have the new winglets or the original ones? 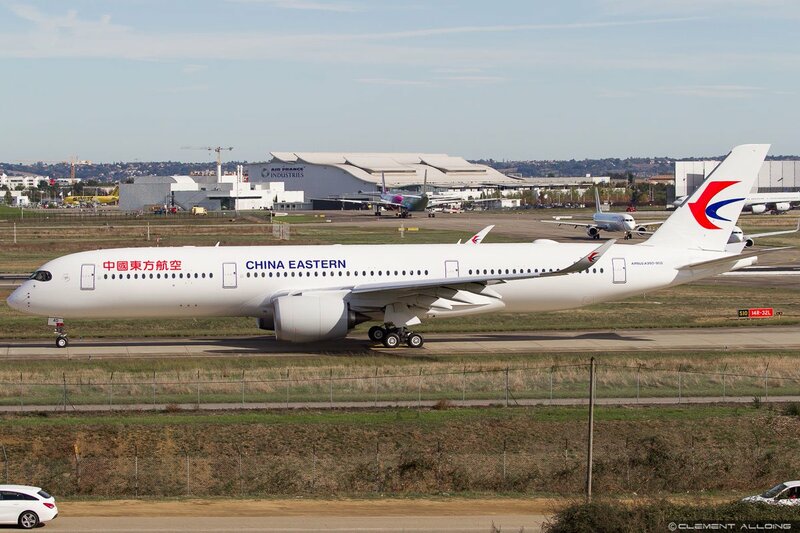 The next A350 for China Airlines was delivered today. #6 in October...#67 in 2018...#209 total. MSN 239 (CI#14) departing on its delivery flight as CI1710. #209. #67 of 2018. #6 in October. #14 and final delivery to CI. The fourth A350-900ULR for Singapore Airlines was delivered today. #7 in October...#68 in 2018...#210 total. So Airbus is on par with deliveries of last september 2017 now, also #7. Only 9 to go between now and december 31 to achieve 77 total deliveries of 2017. Looks fine for me,. last year they had a real rally in november and december. Gosh! Any idea how long as that bird and MSN 55 been gathering dust at TLL? Is MSN 290 in FAL.If this goes in FAL a lot of rumors will be squashed that Etihad is cancelling the A350. If they had to cancel they would have done it way earlier. Almost 2 years, crikey! I bet the lessor must have lost a bit of revenue from it sitting there. At least this one has flown to its "real" home now. Doesn't appear to be. Doesnt look like parts have started arriving yet either. According to the Production List anyway. Shortly SQ will get his first "Regional" Frame. Do we have any further technical spec. It should have a MTOW from 250t, right ? Any updates about the technical specs for the JL "942" Frames ? I don't understand why SQ is going for the regional A359 with a lower MTOW while having a bunch of 78X on order. I thought it would make for an efficient fleet if the A359 specializes in the longer missions while 78X stays regional. MSN 263 (SQ#30 - 2nd Regional) is active on the flightline this morning - unpainted. MSN 254 (SQ#29 - 1st Regional) has been painted and currently having its engines installed. SQ in the A359R is going for a configuration of 40C and 263Y, while the B78X has 36C and 301Y, so they will probably use it on more premium routes. The A359R is a normal A359 with less thrust and reduced MTOW of 250ton (so it should have less maintenance costs) but the big thing for me is that the A359R can be converted to a normal A359 with MTOW of 268ton by "paperwork". Does anyone know if the A359R will have its own registration serie like SQ gave the A359ULR? Airbus have 210 and 235 k regional weight variants on their acaps . If SQ are going to use them at 250k why don't they just do what CX do and operate them At 270 or 240k . I think those are the numbers Zeke have mentioned before. Does the lower capital cost of purchasing at 250k that different to certifying at 270 k ? Wouldn't a 210 or 235k lower one make it even more worthwhile. Does Singapore CAA not allow this flexible mtow operation like HK CAA? Going lower would give you even greater savings would it not? That is 15 Txwb short. Or 6 +/- 1 fewer A350 deliveries. Meh.. not a big deal. I beg to differ. Yet more "disappointed" airline customers, some/all with a need to revise fleet planning, maybe extend leases, delay resales or pay for extra maintenance. For Airbus, lower EOY earnings, increased WIP expenses, out-of-sequence work hassles and a sales force that has to spend yet more of its energy in placating customers waiting for A320NEO, A330NEO and now A350 XWB deliveries. To be hoped that Airbus has a contractual right to appropriate financial compensation from RR. 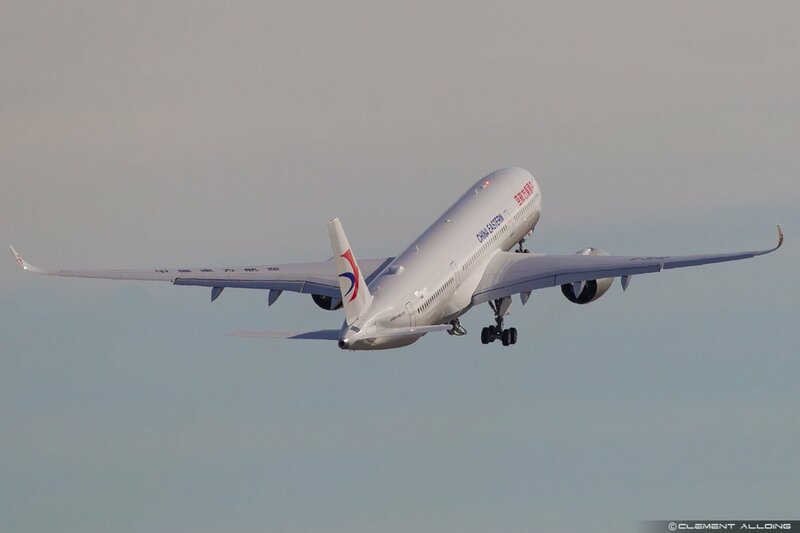 I have to agree and it is worrisome the Rolls engines are affecting so many different types like the 787, A330N and now also the A350... That is no good. Airbus & Boeing are producing frames but they won't fly without engines. Which is the latest MSN to be rolled into FAL. Thanks, thought everyone at TLS was on leave. Did Oman Air confirm their A350 order ?